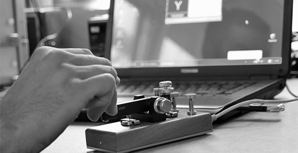 STAMPFL Morse key was founded by Heinz Stampfl HB9KOC in 2005. 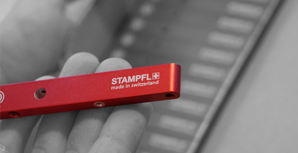 Stampfl manufactures Morse Key in small batches and in the usual Swiss Quality. 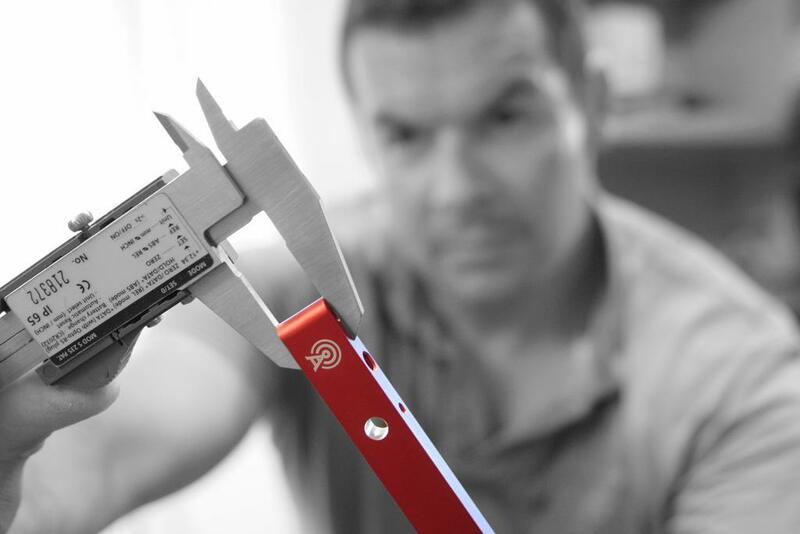 All of our keys are manufactured in small batches – approximately 20-100 pieces. Every key gets its own serial number. 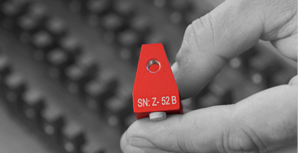 What originated as a precision application of Swiss army morse keys is now a fully developed, adjustable mechanic key with integrated electronics. 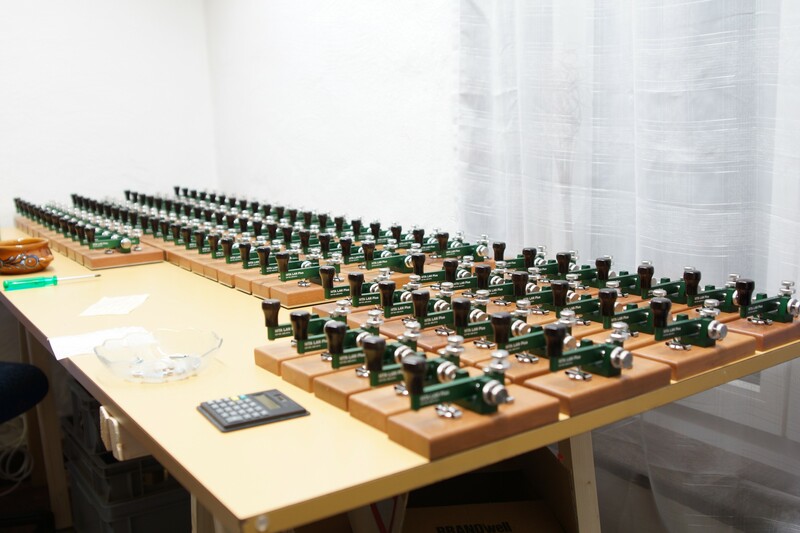 STAMPFL Morse keys are carefully manufactured solely by hand. 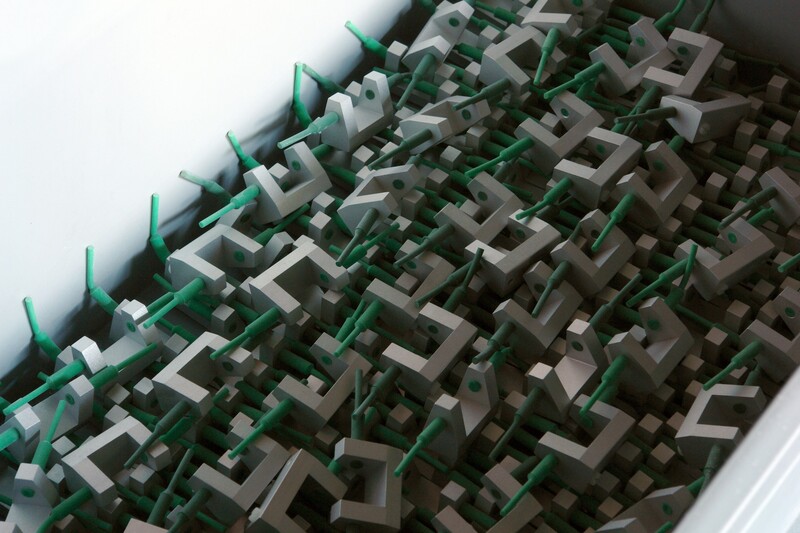 Customers can also request an individually produced key according to their own specifications. Learn more about that at Deluxe.